Explore our Corporate Event Entertainment Packages. Corporate events and company functions are very important. Regardless of whether you want to delight your employees or establish firmer partnerships, you will have to plan them down to every little detail. We can help you by delivering exceptional entertainment solutions for your event. We specialize in providing professional entertainment options to companies. Whether you are interested in high-quality sound equipment, delicate lighting solutions, or other premier event rentals, Ted Dunne Entertainment stands at your disposal. Over the years, we have helped companies successfully launch all kinds of events – Business Conferences, Corporate Functions, Family Fun Days, Promotional Events, Company Parties, New Year’s Eve Balls, and Summer BBQs. 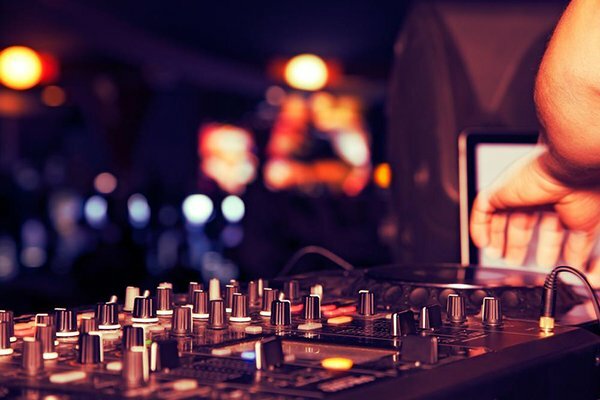 Our corporate event entertainment options include experienced DJs, professional live bands, and a number of rental options – Photo Booths, Magic Mirrors, Hashtag Printers, LED Dance Floors, and Dry Ice. 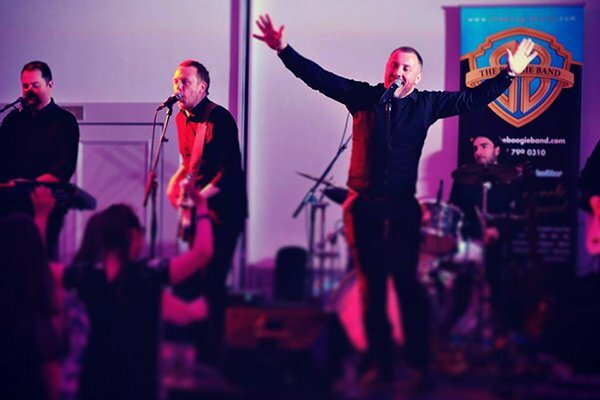 With our extensive range of alternatives, we are sure that you will be able to find entertainment options that suit the specific requirements of your event and venue. We don’t just pack our things and first available band or DJ and come to your venue, here at Ted Dunne Entertainment we tend to do things differently. After you contact us, our agent will discuss your event needs and requirements with you. After thoroughly assessing your situation, we will help you build a custom corporate event entertainment package. One that will make your employees and partners happy, and add that valuable team building moment to your event. 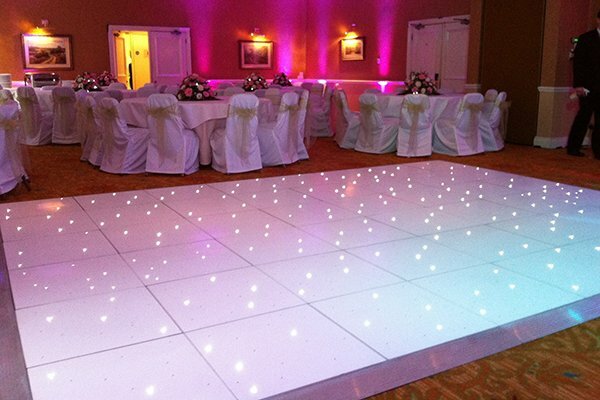 Contact us today to discuss your event requirements!